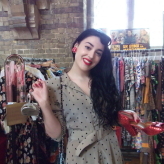 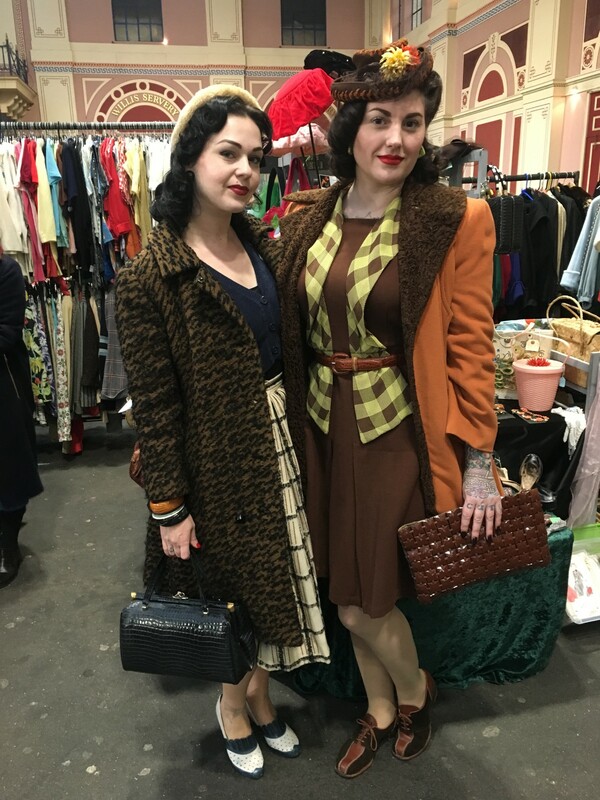 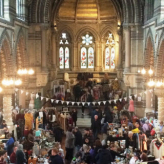 Award winning Pop Up Vintage Fairs London attract the best handpicked vintage traders from all over the UK and Europe to sell their vintage wares, ensuring visitors enjoy a fun and authentic vintage day out! 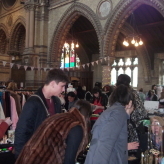 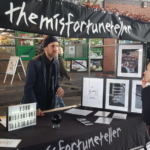 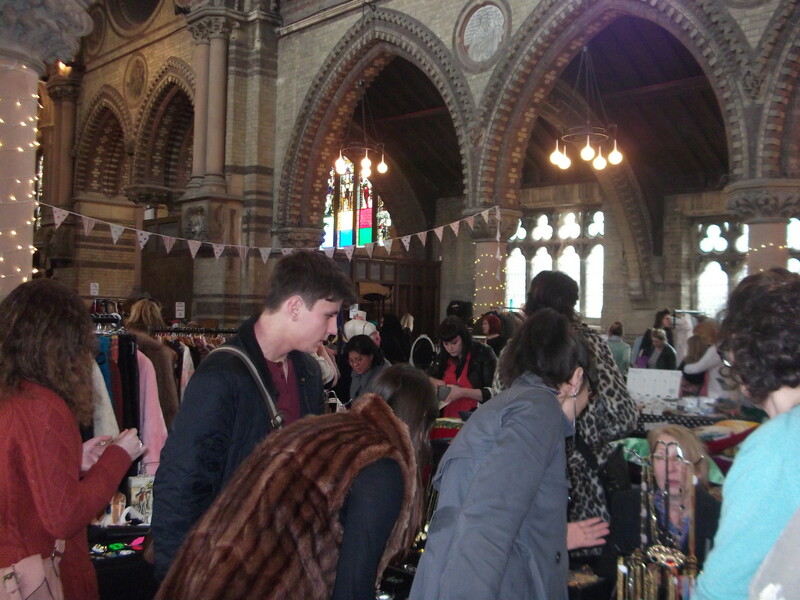 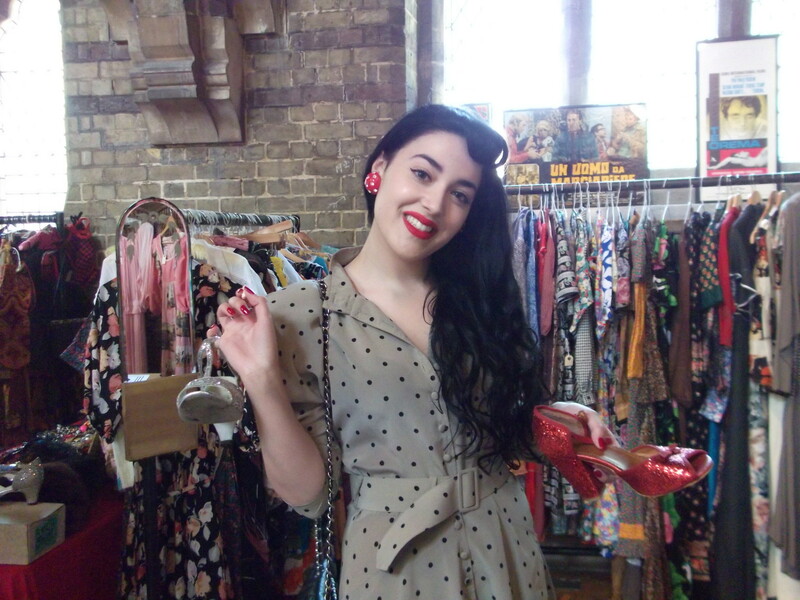 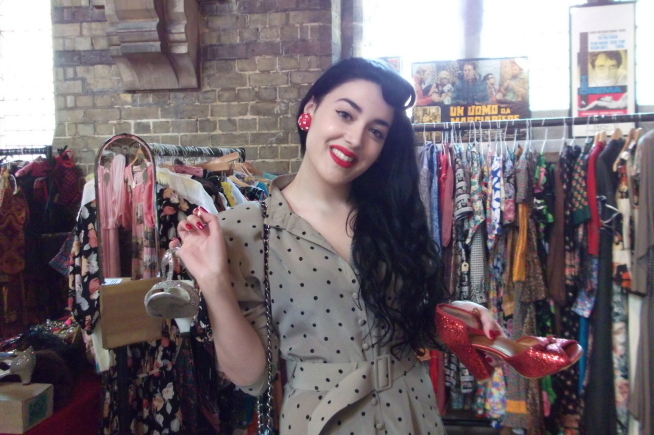 They hold vintage fairs at different locations across London with a great mix of up to 50 vintage stalls. 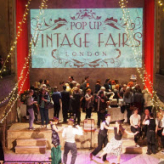 A firm favourite with celebs, fashion & home stylists, TV costume buyers and vintage lovers . 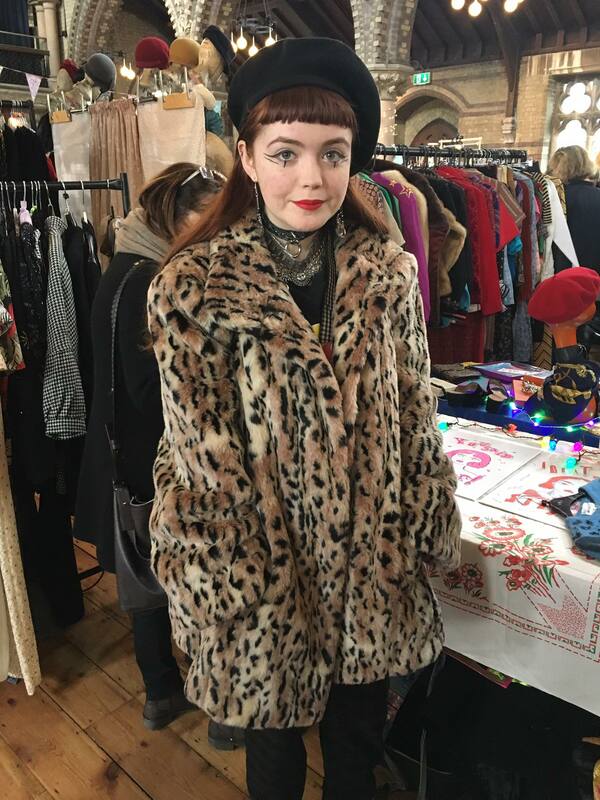 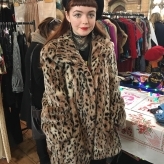 Prices are affordable and their friendly traders are very knowledgeable, so you can feel at ease knowing you’re buying authentic vintage items. 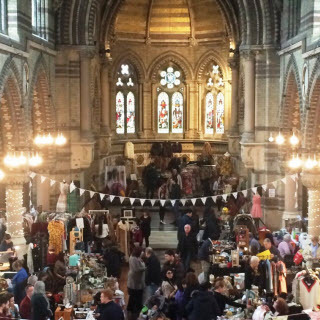 Winners of ‘Best London Vintage Fair’ for three consecutive years in the Vintage Guide to London Awards, Pop Up Vintage Fairs London continue to bring their winning formula to unusual venues across London. 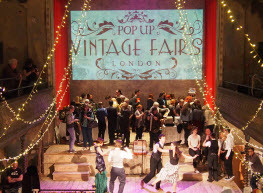 More pop ups coming soon, so watch this space! 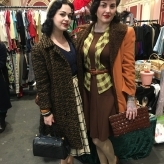 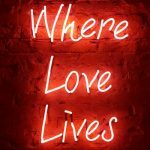 A favourite fair with celebs, fashion & home stylists, TV costume buyers and vintage lovers, their fairs offer 50+ stalls selling vintage women’s & menswear, designer & affordable vintage jewellery, mid-century homeware, lighting, industrial salvage and anything kitsch & collectable. 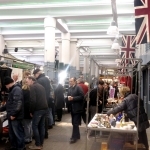 Check the What’s On calendar for upcoming events.